The clue really is in the title for this one. 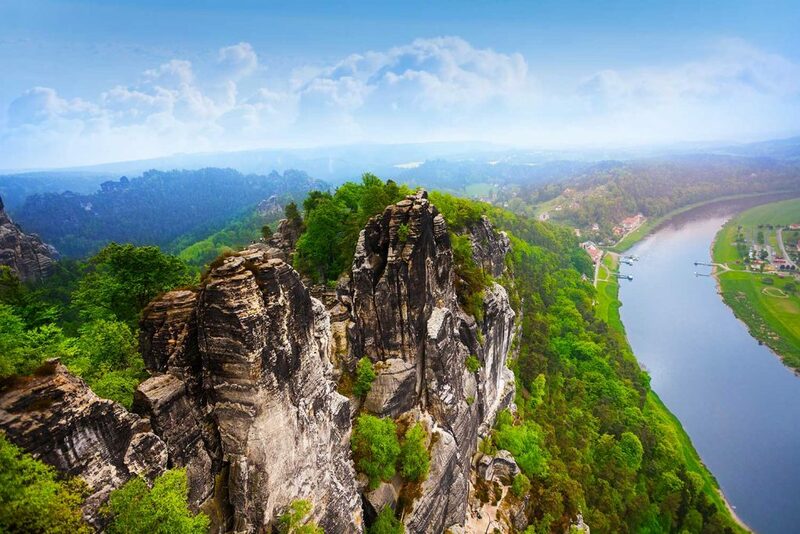 Basically, you are cycling along the Elbe river from Prague, in the Czech Republic, to Dresden in Germany. Despite the glorious cities that bookend this trip, you will be exploring a region that is not heavily visited but is packed full of natural beauty, fascinating history and some of the most interesting areas you will ever likely visit. This is certainly a trip you will never forget. Distance: The full route is 211km (131 miles) over five days cycling. There is an extra night in Prague at the start, just to make sure you get a chance to see the city and we would definitely recommend an extra night in Dresden too, but more on that later! Grade: Easy to Moderate. So, this makes it the perfect trip for people looking to explore and pack in some delightful cycling, but leave plenty of time to discover the numerous delights along the way. There is a little uphill on the first day, but then the rest of the trip is flat. The paths are a mix of cycle path, quiet country road and riverside gravel paths, so all good and nothing to fear. The majestic Elbe guides you all the way. Prague is the capital of Czech Republic, right in the heart of Europe. 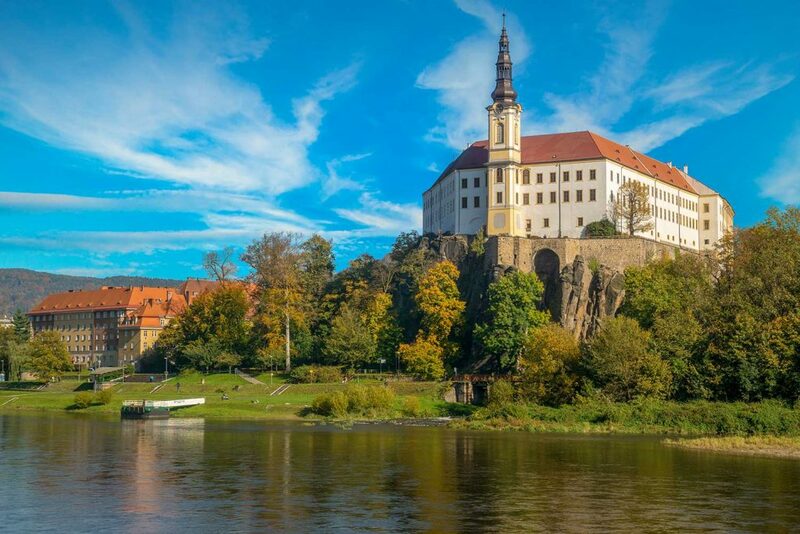 After spending a couple of nights here your cycle path leads you north through the northern Bohemian vineyards around Melnik before taking you to Litomerice, a city packed full of Gothic, Baroque and Renaissance buildings. Eventually, the path leads you across the German border, taking in the German Spa town of Bad Schandau, giving you a chance to relax and unknot those muscles before your final cycle into Dresden. We have some trips where you visit famous city after famous city, but this could be the trip that eclipses all of that. Melnik or Bad Schandau are not instantly recognisable as ‘must-see’ cities, which makes it all the more thrilling when you discover just how amazing they are. I am going to dispense with the idea of describing how lovely Prague is. I think pretty much everyone in the world knows that Prague is as beautiful as Paris, with an outstandingly rich history and the best beer outside of Germany. Dresden is a little less well-known. Many people know of it because of the bombing during WWII that nearly entirely wiped the city off the map. 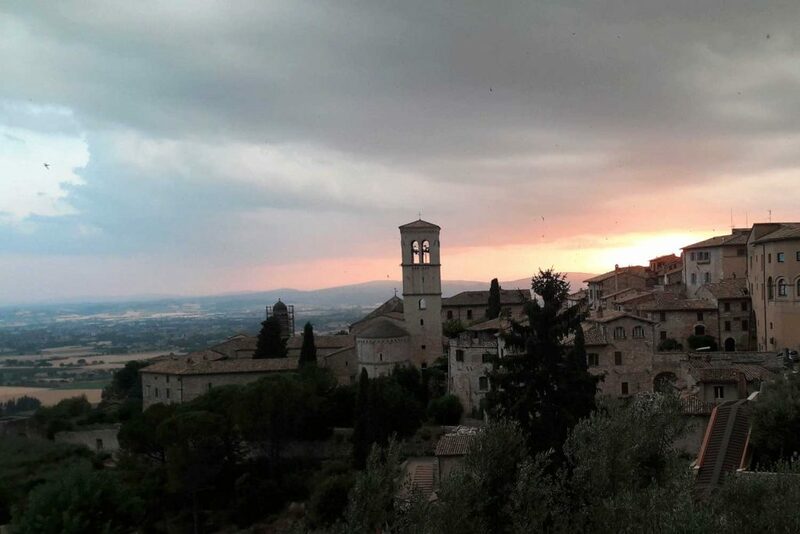 However, the ‘Florence of the North’ has been rebuilt in a spectacularly beautiful way and plays host to some of the most excellent museums in Europe. But, those two classic cities are only a small part of the story of this trip. 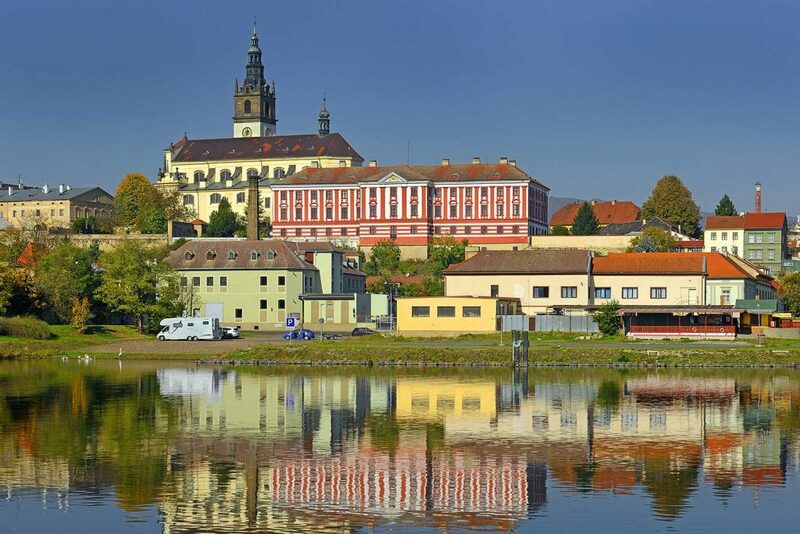 Melnik is the capital of the northern Czech Winelands. 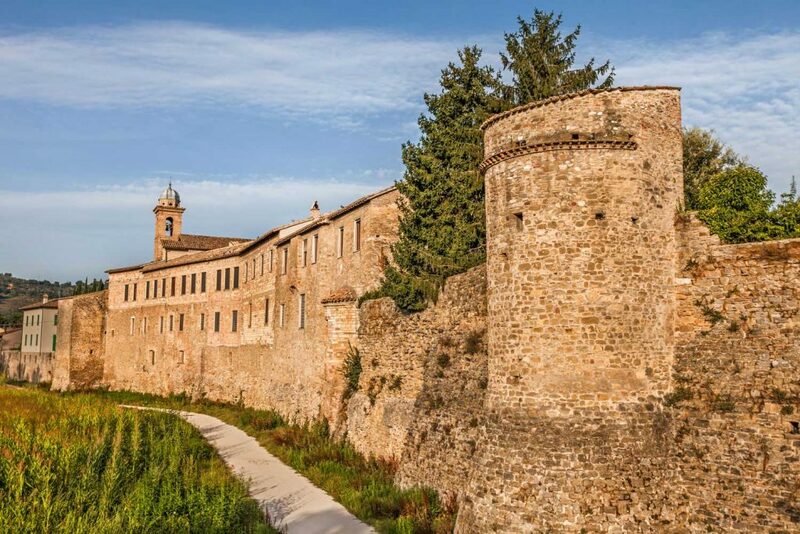 It is small and relatively unknown, but visiting the castle and wineries are definitely a highlight. Litomerice is a splendid hodge-podge of architectural styles making it a fascinating city to look up in. However, there are also extensive tunnels which connected the various wine cellars, so it is also worth looking down and exploring some of these. Then there is Děčín, with its must-visit castle and Bad Schandau the unofficial capital of Saxon Switzerland (I know, it is confusingly nowhere near actual Switzerland!) with its plethora of spas, a town to revitalise you. 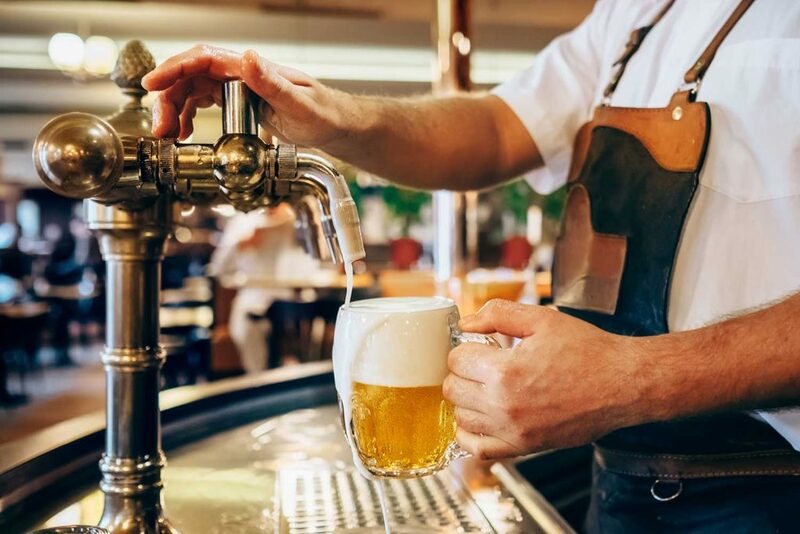 It would be rude not to try a delicious Czech beer. Then we have the route itself and the natural beauty it presents. As mentioned before, the route is almost entirely flat, so there is no need for heads-down cycling, you can relax, take it as slowly as you like and look around. 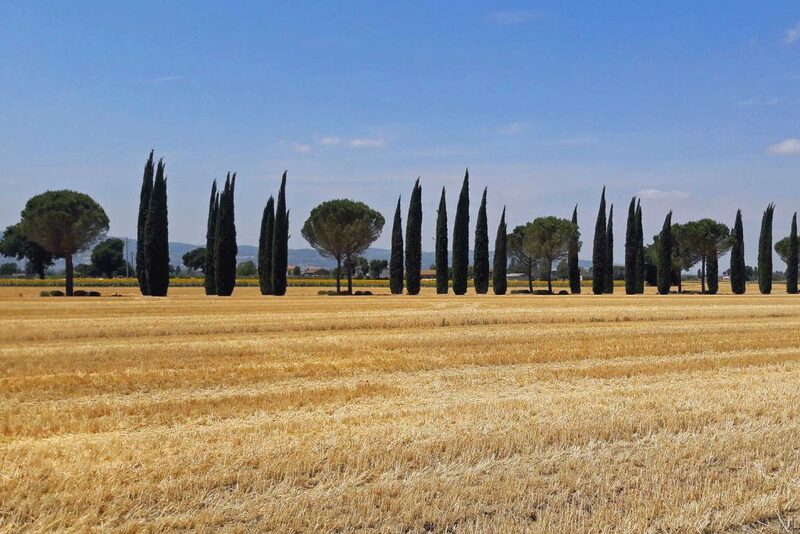 You will cycle beneath green mountains, through lush meadows and vineyards, and in the shadow of impressive sandstone massifs. Castles loom over you from atop basalt rocks, fields of golden flowers part on either side of you and the glittering Elbe follows you at every turn. Decin Castle sits high on its Basalt rock. The Geman Cyclists Federation have named this the best cycling route in Germany for 12 years, and most of the route isn’t even in Germany, which shows just how special it is. It may well be a part of the world that you don’t instantly think about jetting off to, but once you are there, you will definitely want to explore more and more. Prague to Dresden: Cycling the Elbe. The title really gives you strong hints about how easy it is to get to/from this trip. There are tons of low-cost flights to Prague from anywhere in Europe and the return train from Dresden is only around 3 hours. 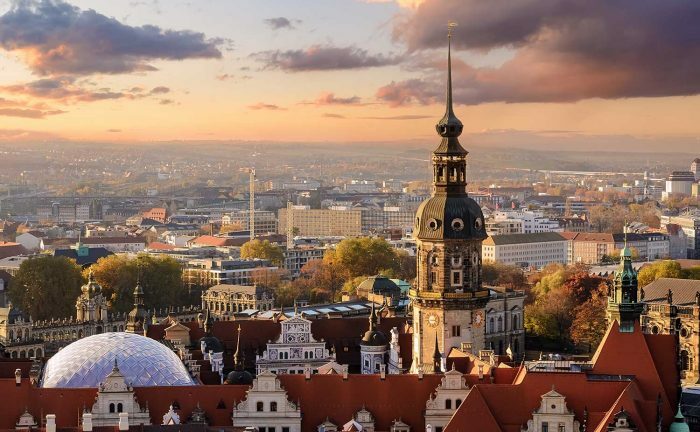 Alternatively, you can fly from Dresden directly or head on to Munich and fly out of there.